"All healing is first a healing of the heart"
Alchemy of Light healing is all about working with the energy that composes and surrounds your body. Some things that keep your body from staying in a state of perfect health are emotions and thoughts related to trauma or past pain. Memories may also be active within you from past lives; resolving these through a process of energy clearing restores and creates healing on the physical, mental, emotional, and spiritual level. By opening to the healing process, you can bring the body into harmony and peace. Your body has a natural ability to assimilate new energy and vibration, I am simply a conduit for the healing energy. It is truly your own desires and willingness that creates the space for healing. 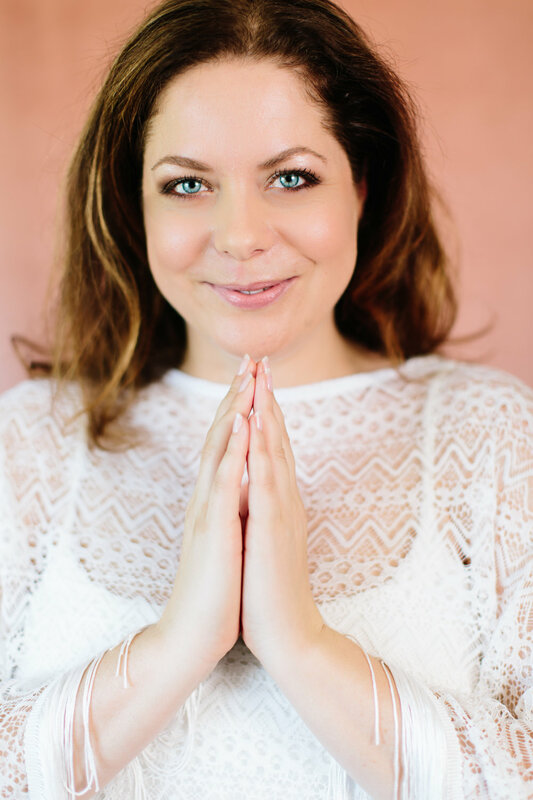 My role is to realign you and reconnect you with your own healthy self and help you understand and clear the energetic channels that may be blocked. Meditation and healing are my life and my passion. I am always searching for greater understanding through continuous study and contemplation. I am honored to assist you during our time together on the healing path. I look forward to working with you soon. Where your attention goes your energy flows. Alchemy Healing will help you transform blocks and issues in your life through a relaxing energy healing experience. You will receive clarity, insight and practical tools to help you lead a healthier and happier life. Connect with a higher power that loves and supports you. Everybody has a spiritual support team around them, longing to share messages of hope, wisdom and joy. Come and hear the loving messages from your angels and guides as they empower you to be your brightest self. Clear your space and create positive change. Space clearing is a process of clearing dense energies and restoring healthy "chi" and flow to your home or business. Home clearing is your opportunity to reclaim your space and bring greater abundance and success into every area of your life. Find freedom from pain and challenges through the power of energy healing. Individuals featured in this video share their stories. When western medicine could not help, these people looked to alternative methods through Alchemy of Light and found the answers they were seeking and the healing they needed. Sign up with your email address to receive a free meditation!